44. 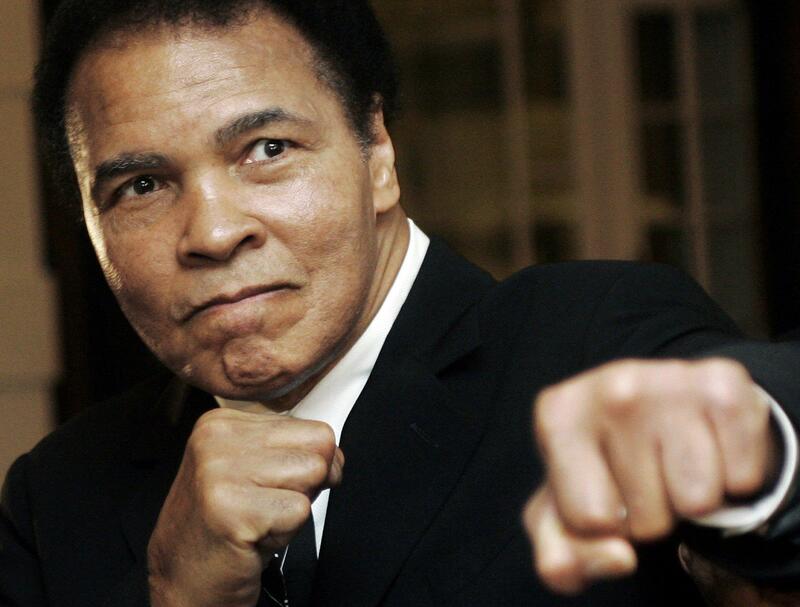 “Condolences to the Ali family. I cherish the memories of the times I spent with The Greatest. Perhaps the most remarkable man I ever met.” Jimmy Lennon Jr.